Holiday Rental Made Easy ! 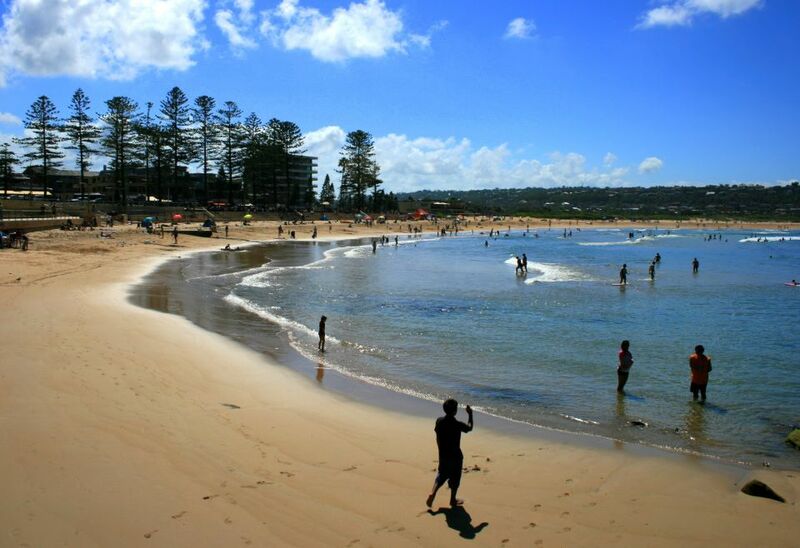 The Northern Beaches of Sydney Australia is a popular tourist destination featuring spectacular beaches, cosmopolitan restaurants and bars, amazing weather and friendly locals. Make your next holiday in Sydney a memorable one by renting one of our luxurious holiday houses all near the beaches of Sydney Australia. a unique holiday to provide cherished memories for you and your family. Contact us at Beach Living Management today regarding your holiday requirements.